AKASHI、KANASA、AKINO、and AIKI make up the brother and sister group Bless4. Born of Japanese parents (from Okinawa) and raised in America for a number of years they have a unique connection to both Japan and America culturally and musically. 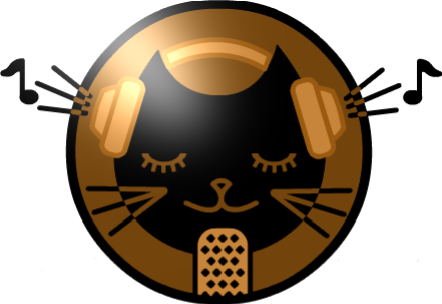 The four members make up a singing-dance group featuring excellent chorus work and harmonies. Their music is a mix of Pop and R&B and has gradually been gaining interest since their return to Japan. They were regularly featured on Japan’s Disney Channel between 2005-2007 as well as Japan’s largest public broadcasting station NHK on various programming. In 2010 their song “Stitch is Coming” is currently featured as the ending theme for the Disney TV cartoon “Stitch” (Japanese version). The song will be on the show’s soundtrack release on April 28th. 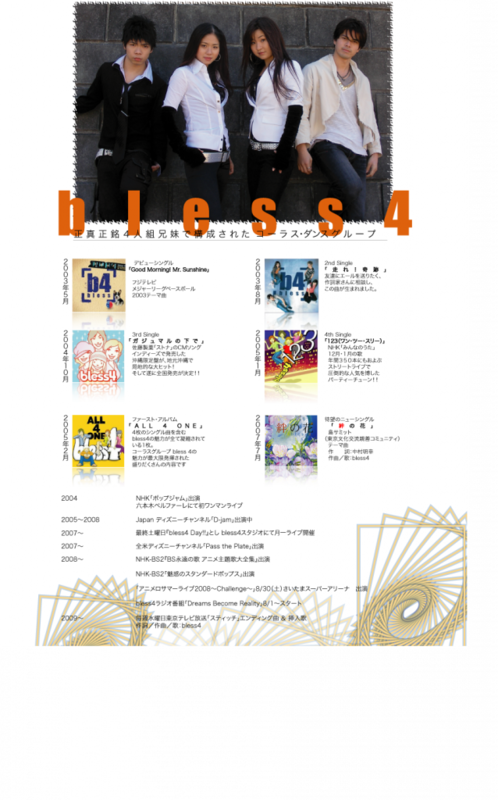 Bless4’s new album is scheduled for release in October.